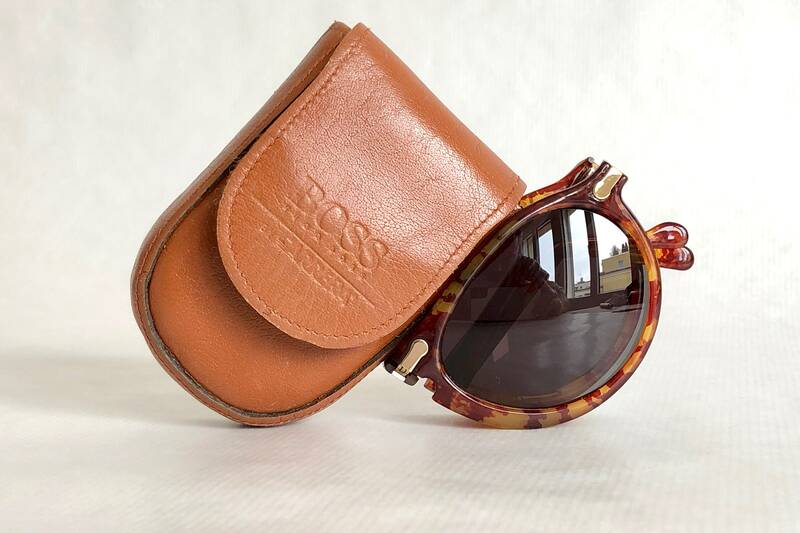 Including original Hugo Boss leather case. 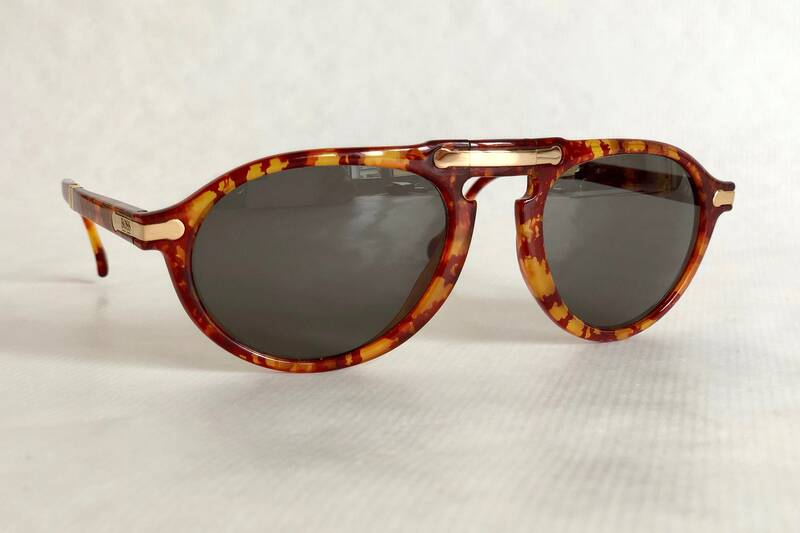 New Old Stock - Never Worn - Frame is in perfect condition, all markings on inner temples intact. 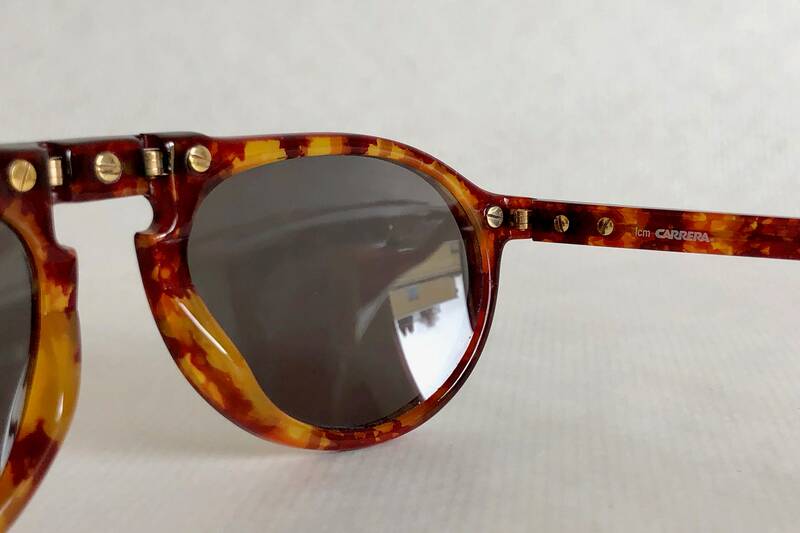 The lenses show a few tiny scratches from storage, but these do not affect vision. The folding 5153 is incredibly well made and features a state of the art folding mechanism integrated into the BOSS nose bridge decor. 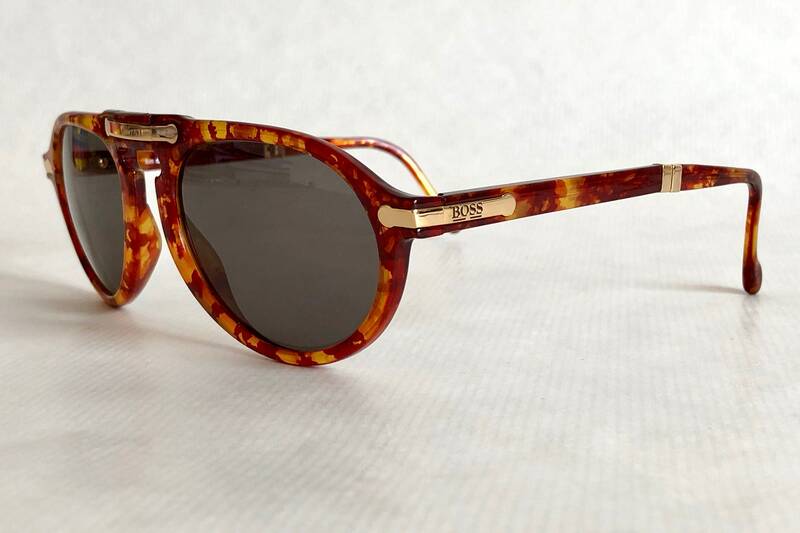 The most famous and sought after vintage frame from HUGO BOSS by Carrera, in the classic tortoise colorway, new and unworn with original tag. 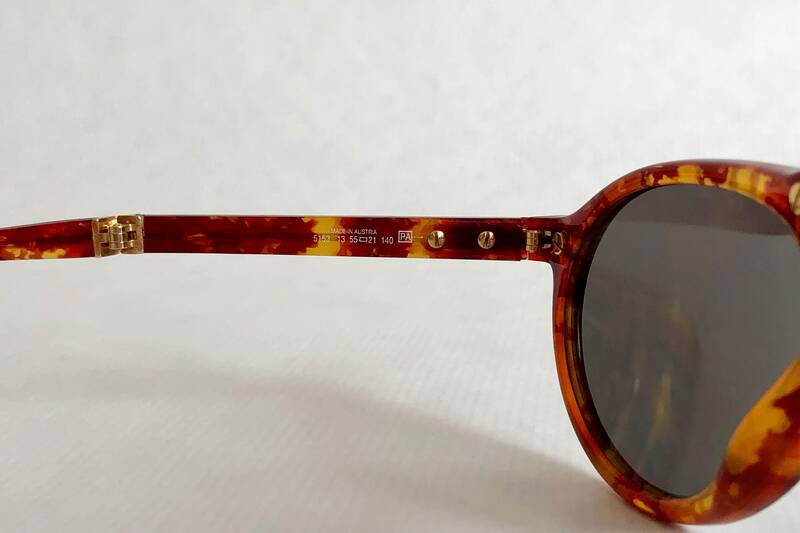 A masterpiece of 1980s eyewear design from luxury brand Hugo Boss manufactured and licensed by Wilhelm Anger's «Carrera Optyl» company in Austria who also produced Porsche Design, Dunhill, Christian Dior, Paloma Picasso and many other fashion brand licenses at the time. 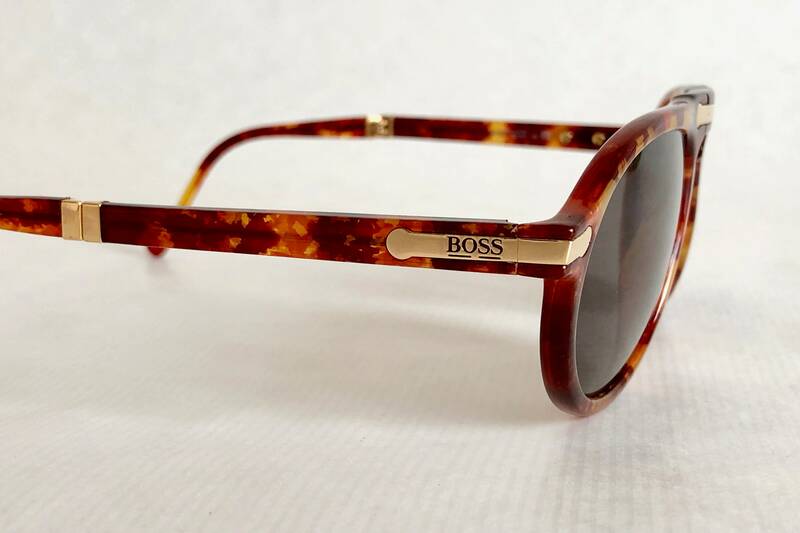 Boss was the top line of the whole «Carrera Optyl» empire, and the quality of the manufacturing makes them one of the most sought after and timeless frames. 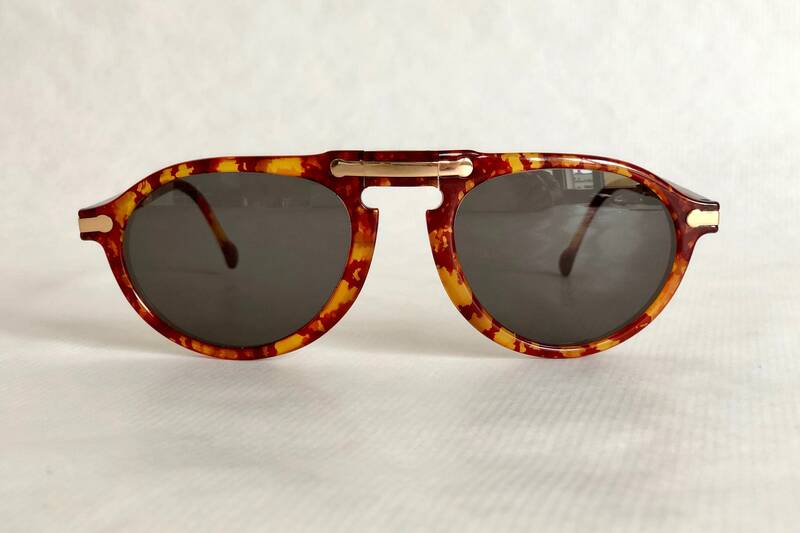 Lenses: Original dark gray Carrera C-Vision with 100% UV400 protection.